We try to write about new music just before or right after it comes out. Sometimes we get lazy, or life interferes, and we end up waiting two months to tell you all about a new release from one of our favorite bands. Oops. 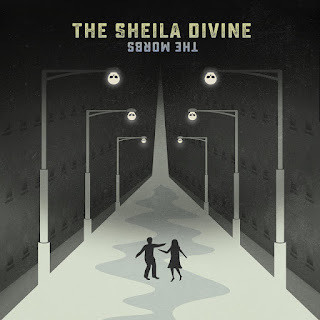 Way back on October 2 (or two holiday seasons ago), The Sheila Divine released their first album in three years, The Morbs. The album starts off pretty slowly, with "Beautiful Midnight." To be 100% honest, I was a little concerned as "Beautiful Midnight" sounds a bit more like Aaron Perrino's other band, Dear Leader, than The Sheila Divine. As much as I love Dear Leader's more mellow and electronic side, that's not what I'm looking for in a Sheila Divine album. Luckily, two minutes in and it kicks into a more Sheila Divine worthy anthem, with the chanted and repeated chorus of "Take away take away take it all away." For some reason, The Sheila Divine always sound better with a shout along chorus. From there, The Morbs is classic, albeit matured, Sheila Divine. "From a Gentleman to a Lady" has an almost classic rock guitar solo, and "We Took a Ride" might be the most punk Sheila Divine have ever sounded. "Watch Out For Us" was released as a single earlier this year, but it a still might be the standout track of the album. 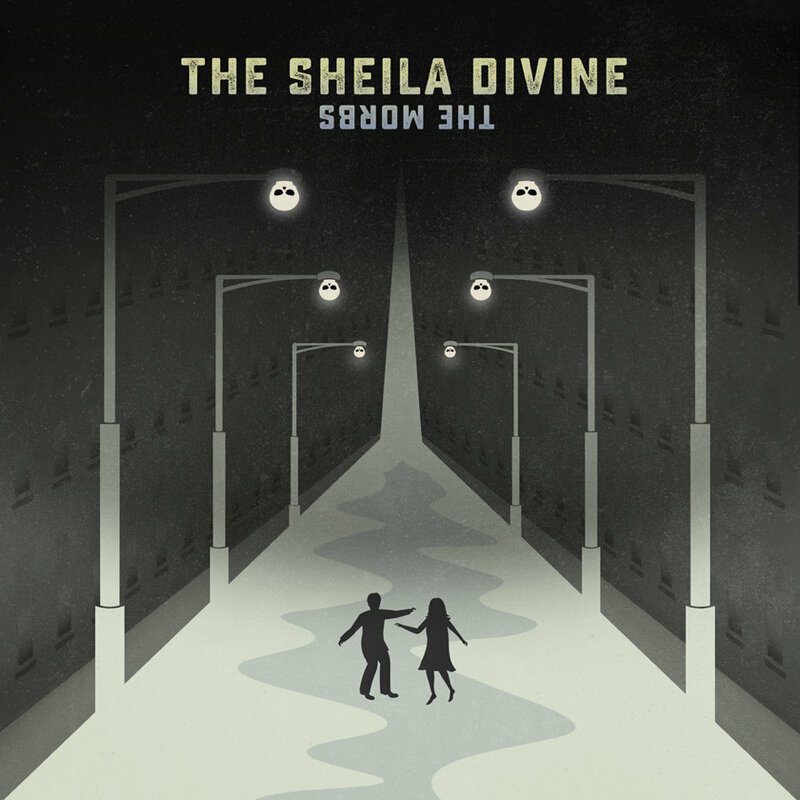 The Morbs is available now on The Sheila Divine's Bandcamp. Lucius - "Born Again Teen"
Kingsley Flood - "We Three Kings"